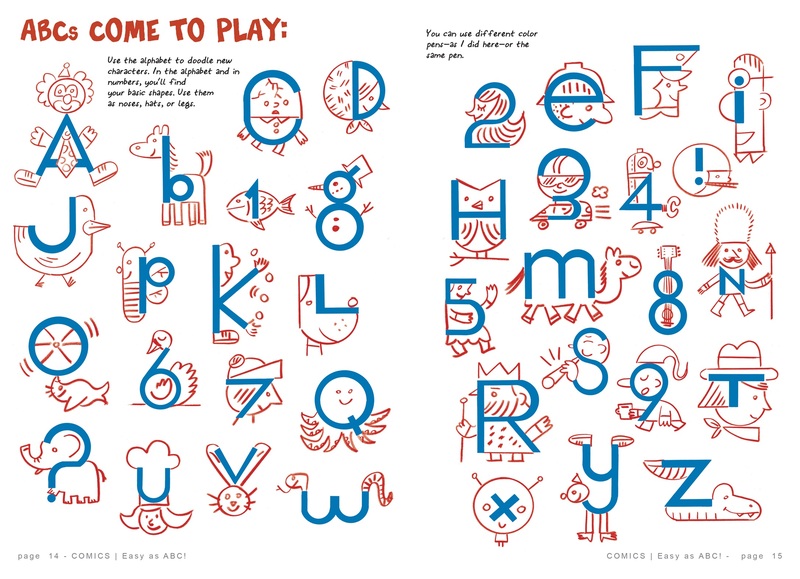 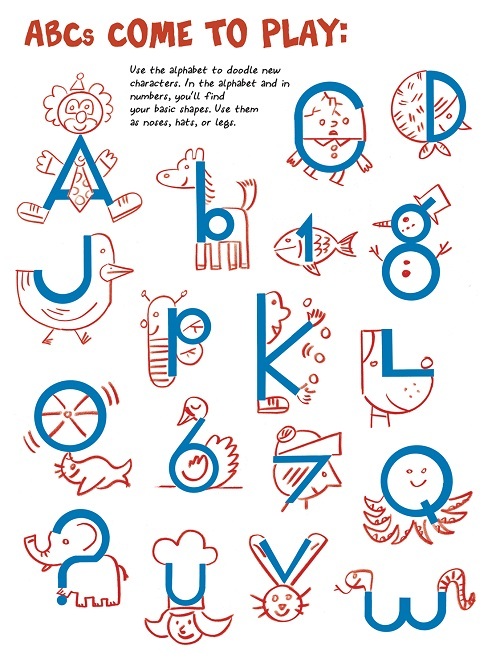 From Comics: Easy as ABC! 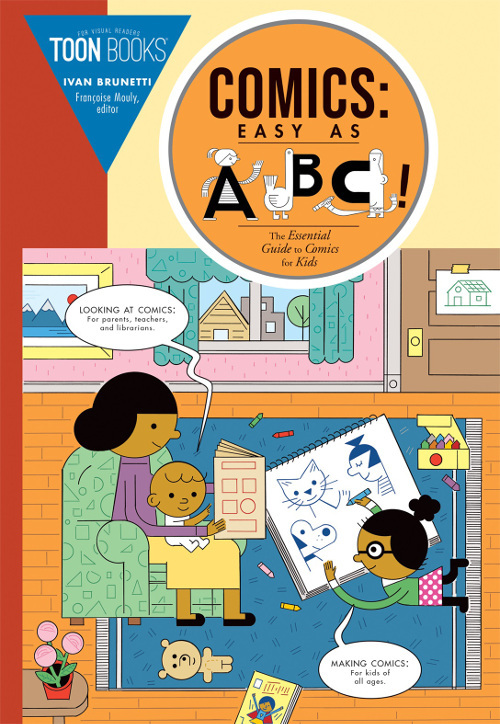 COMICS: EASY AS ABC! 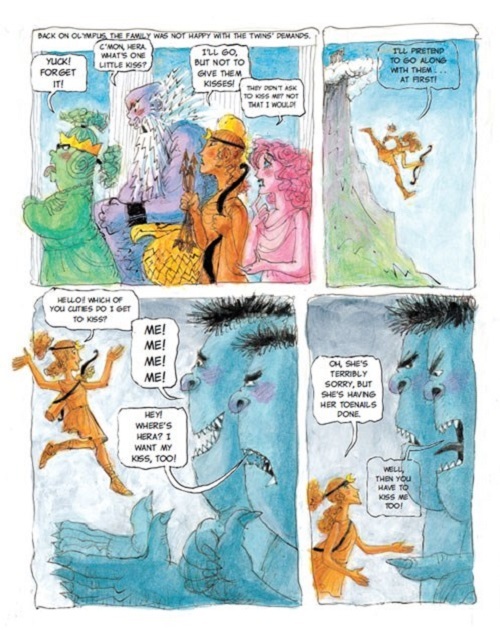 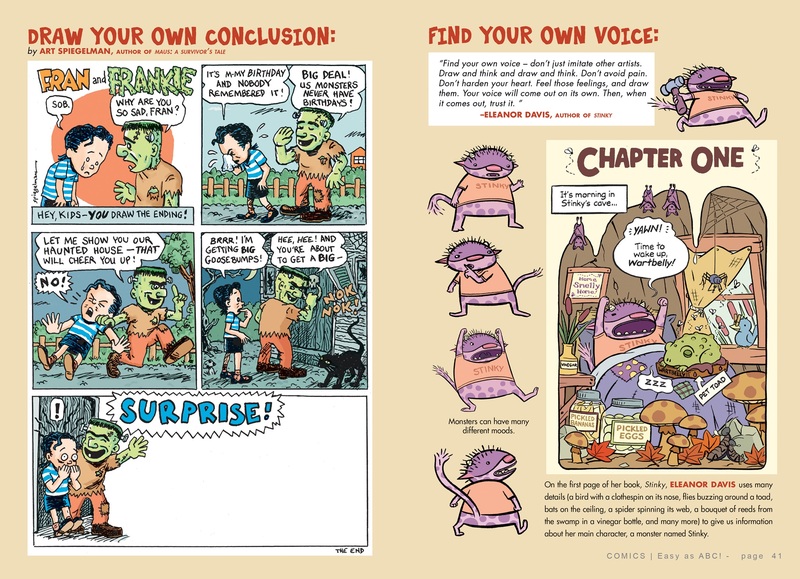 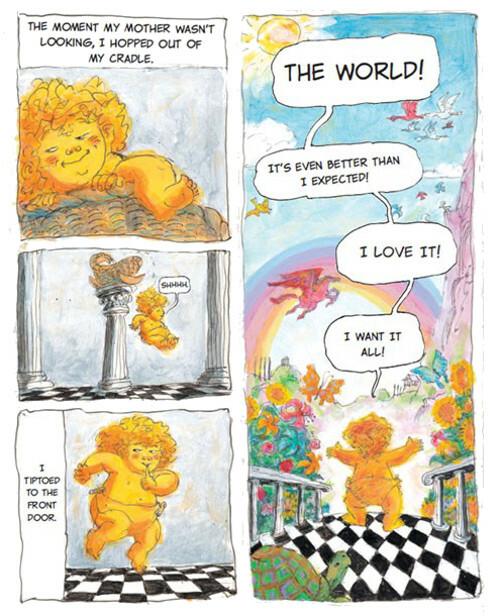 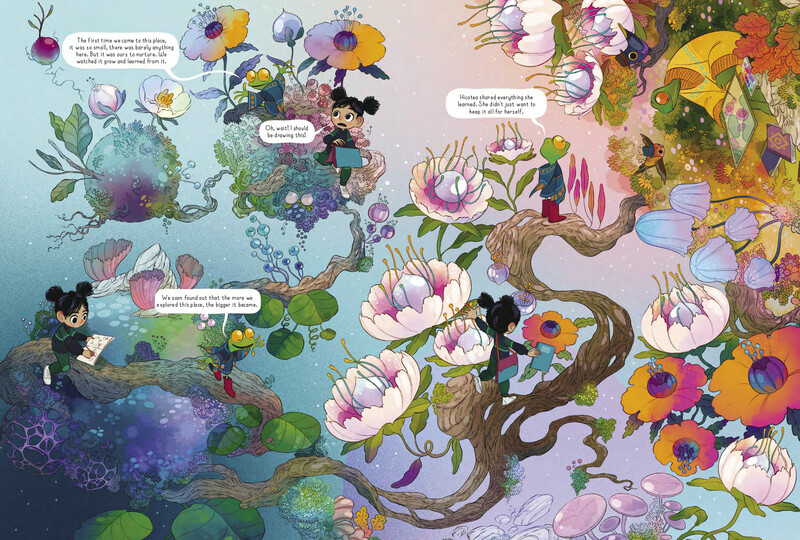 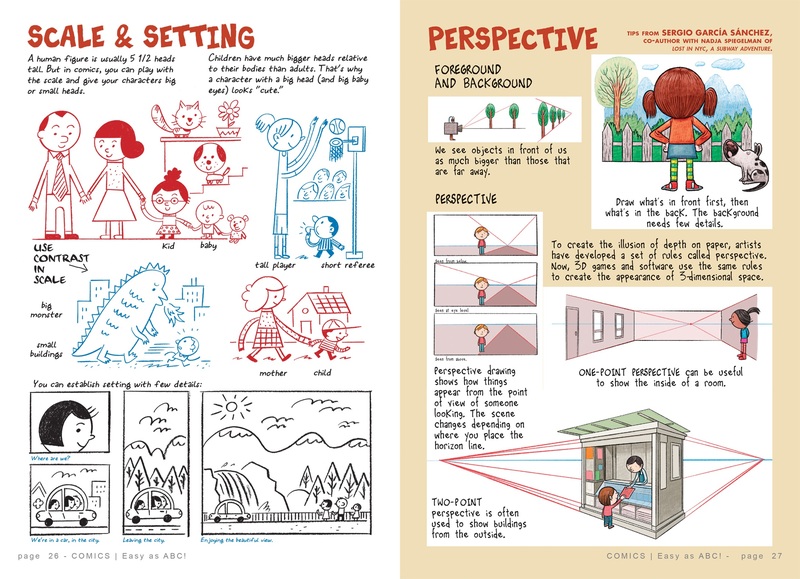 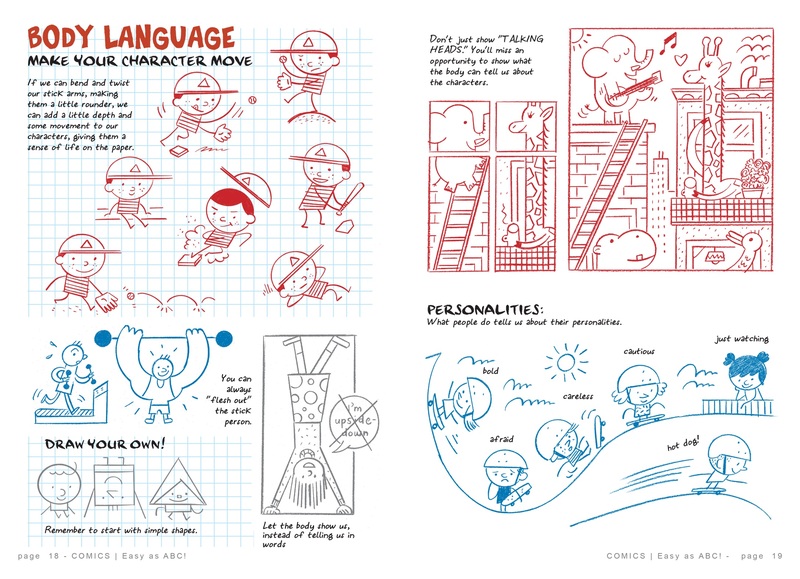 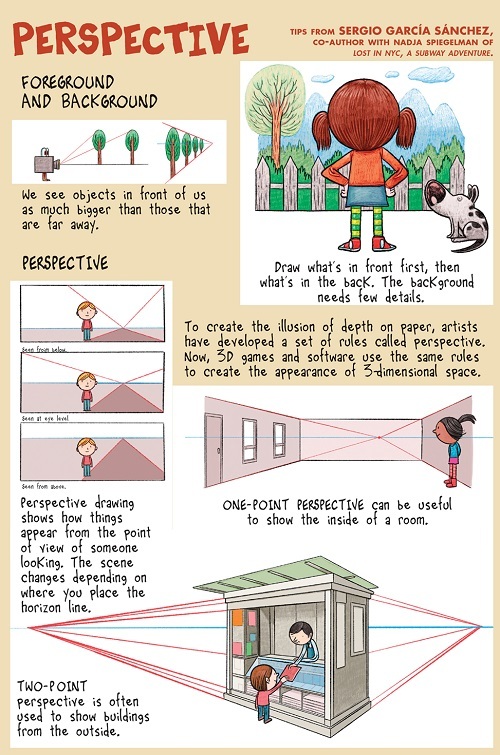 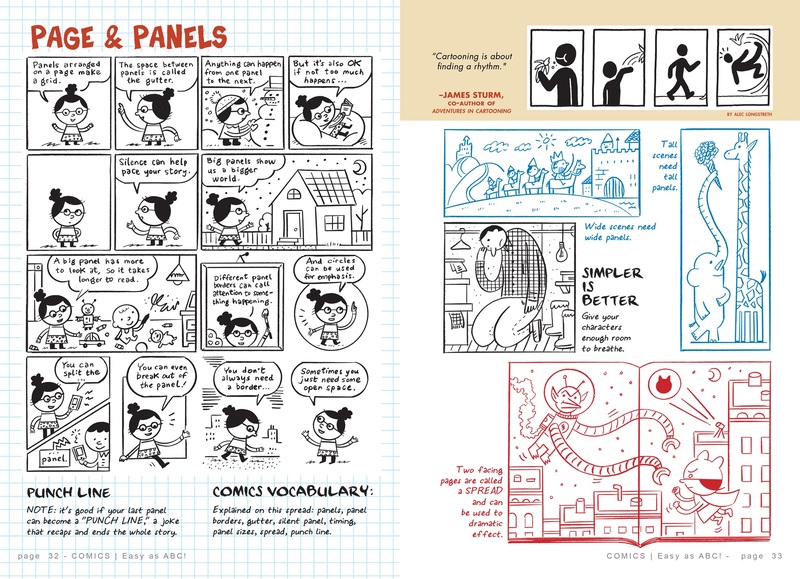 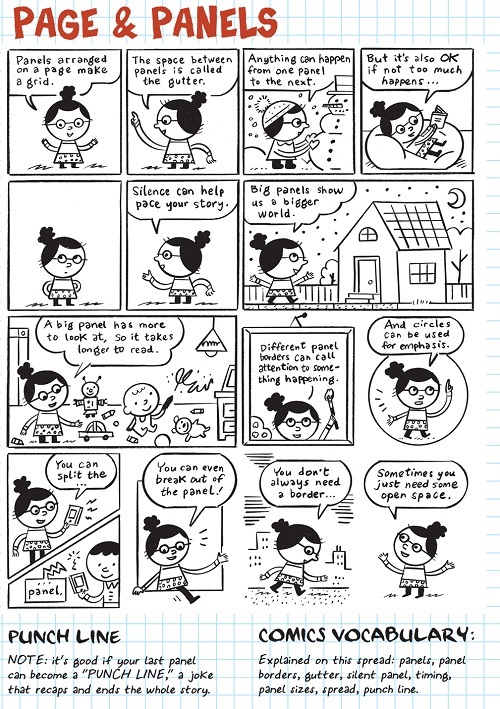 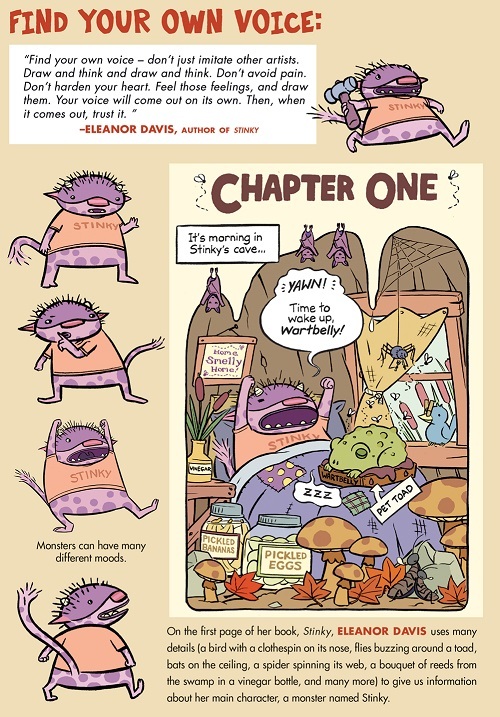 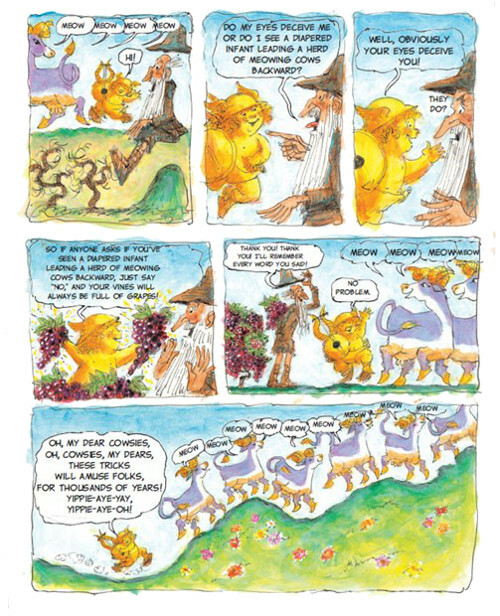 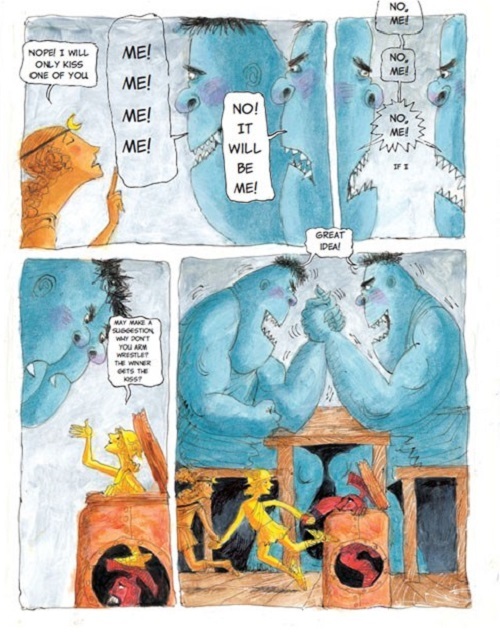 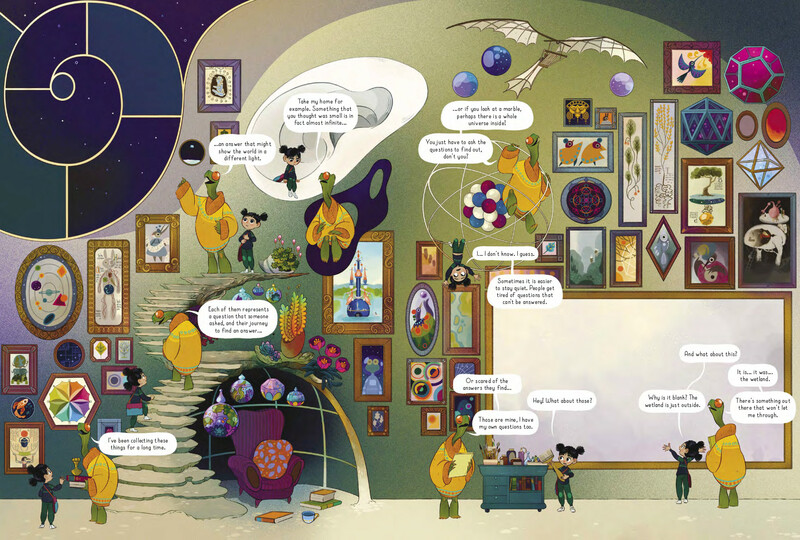 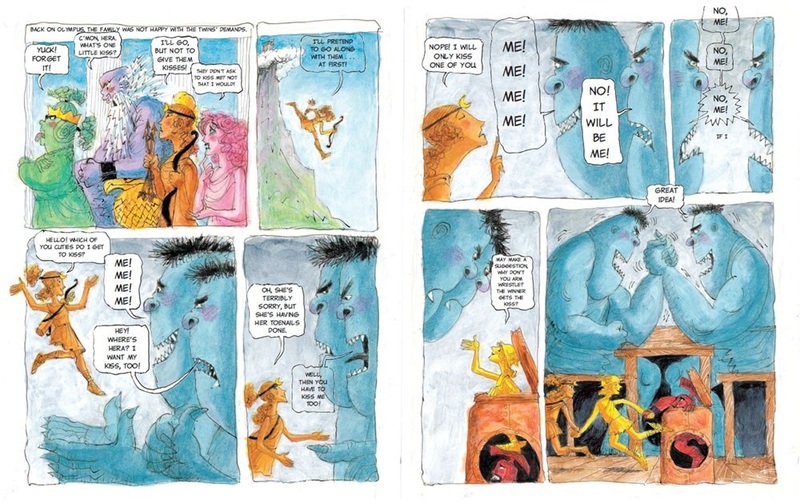 : THE ESSENTIAL GUIDE TO COMICS FOR KIDS. 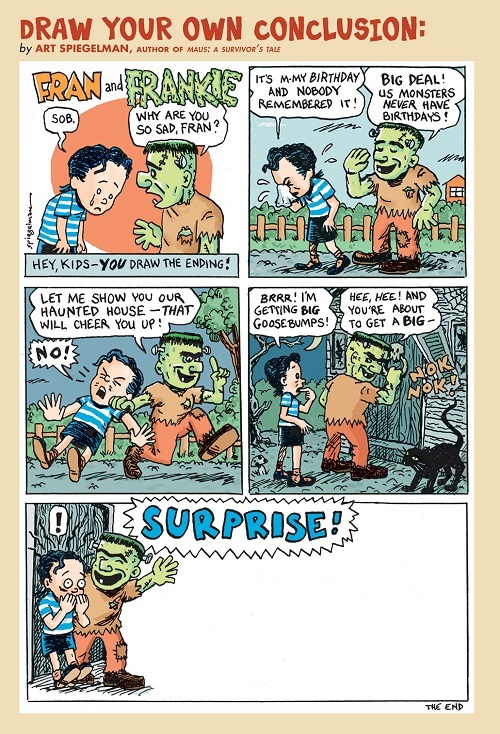 © 2019 individual contributors & TOON Books, an imprint of RAW Junior, LLC. 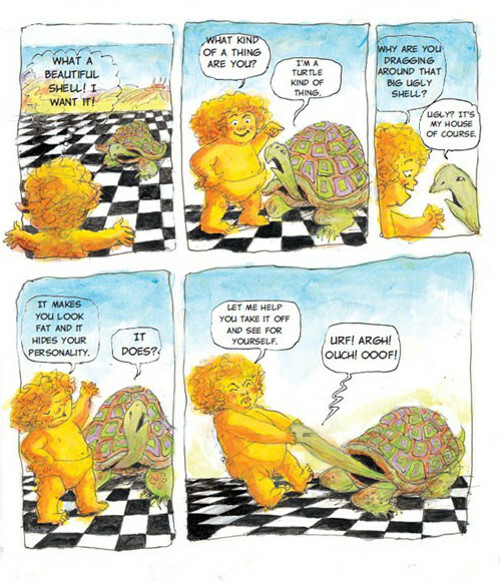 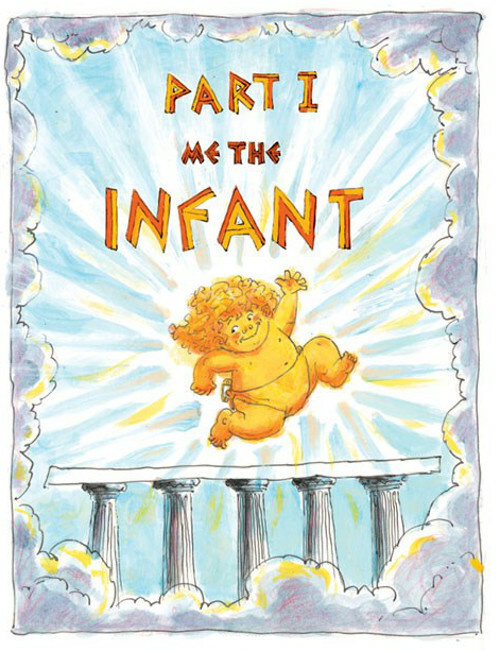 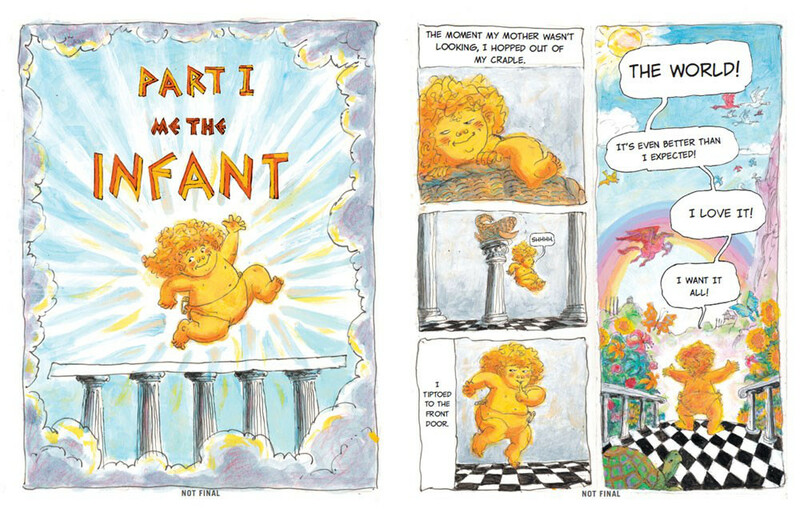 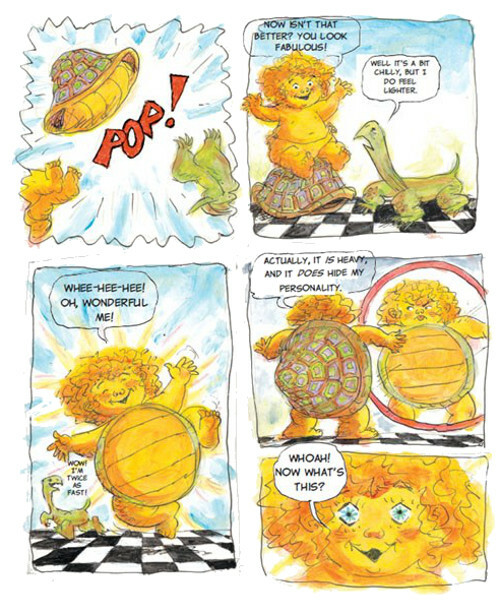 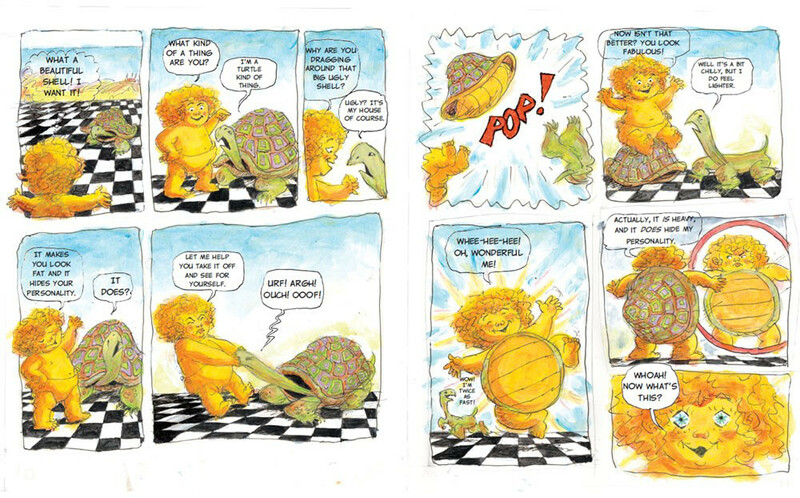 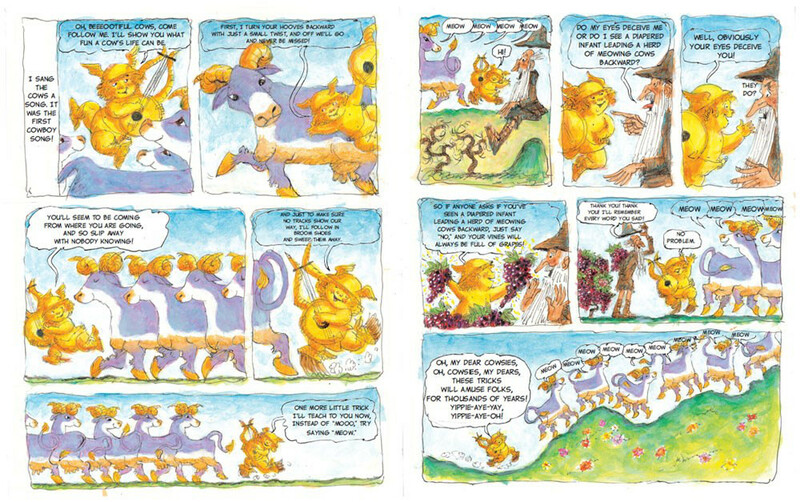 Illustrations used by permission of TOON Books, New York. 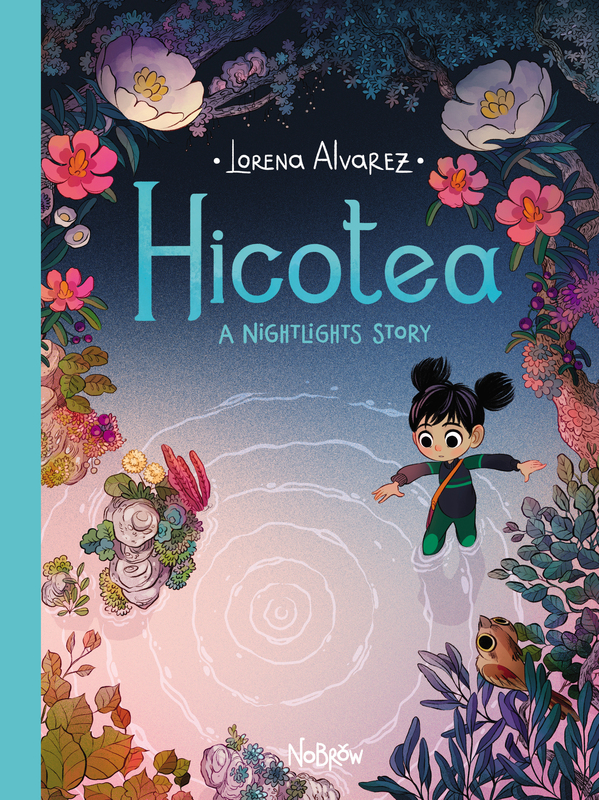 HICOTEA. 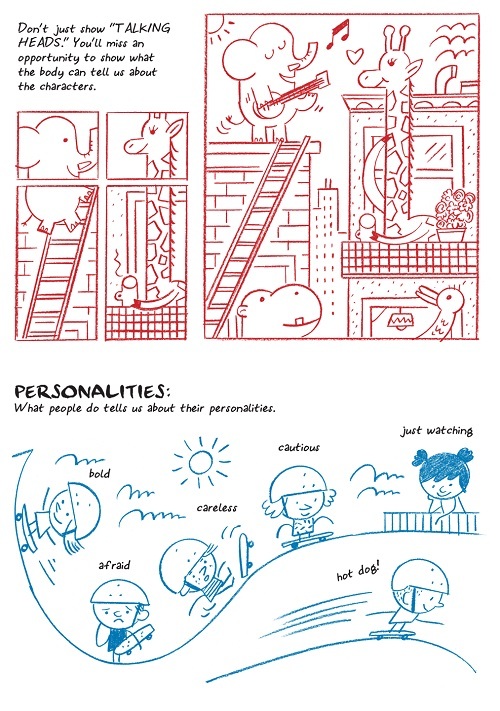 © Nobrow 2019. 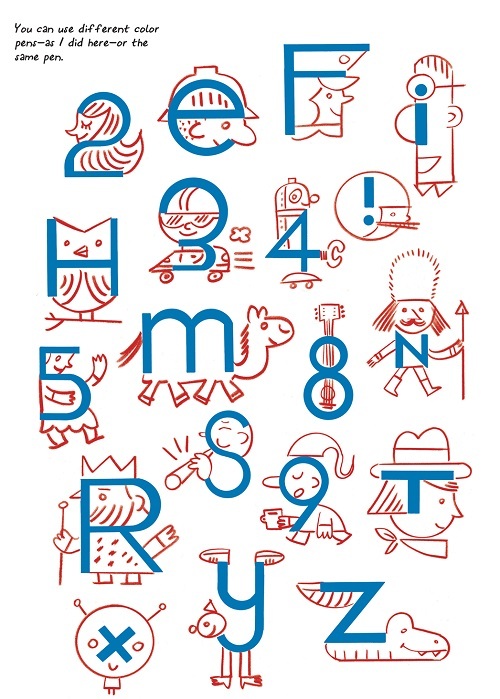 Text and illustrations © Lorena Alvarez 2019. 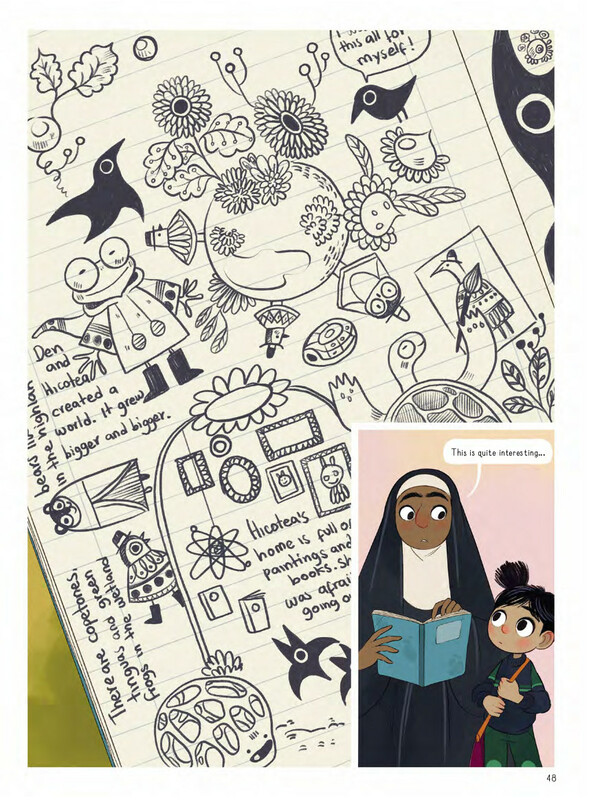 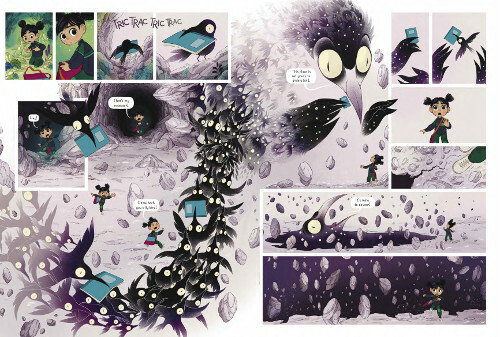 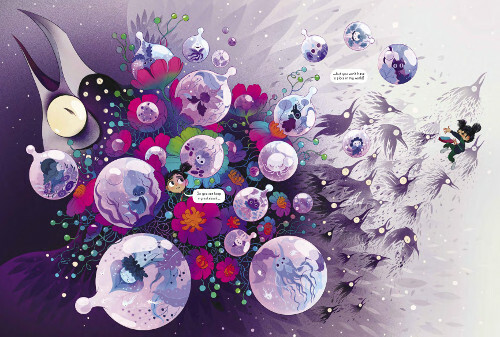 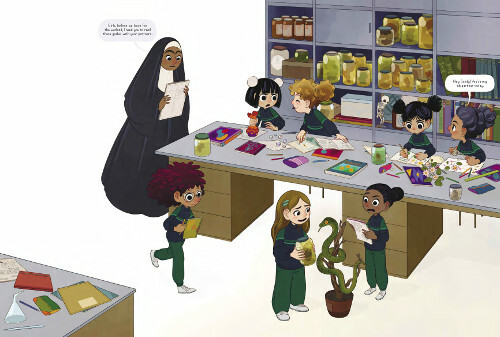 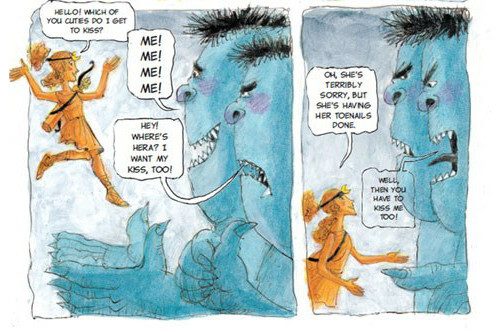 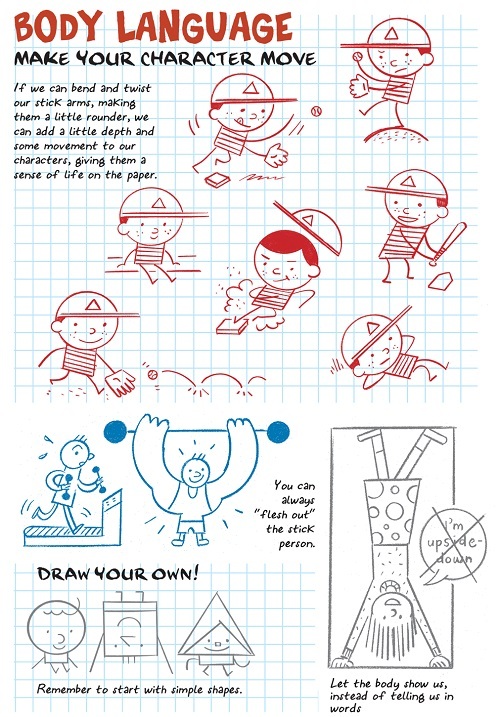 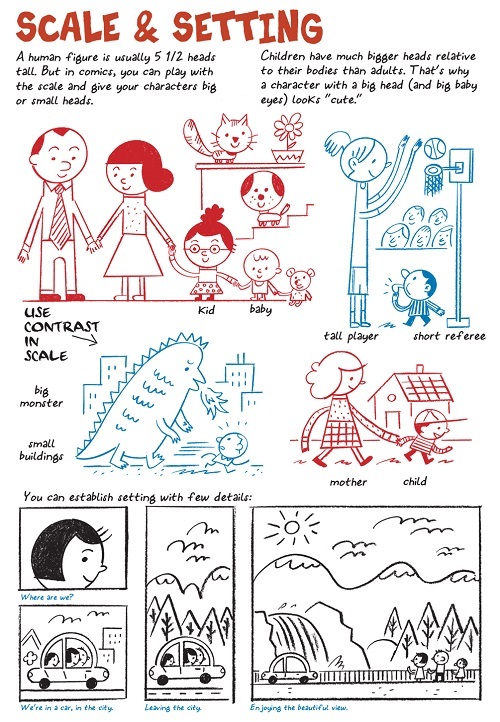 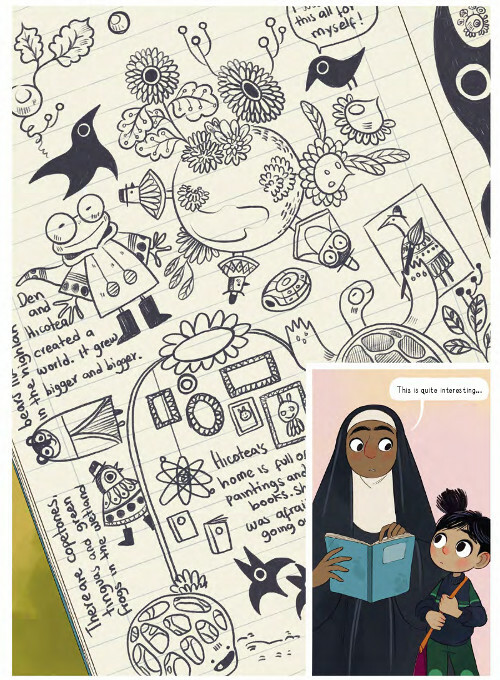 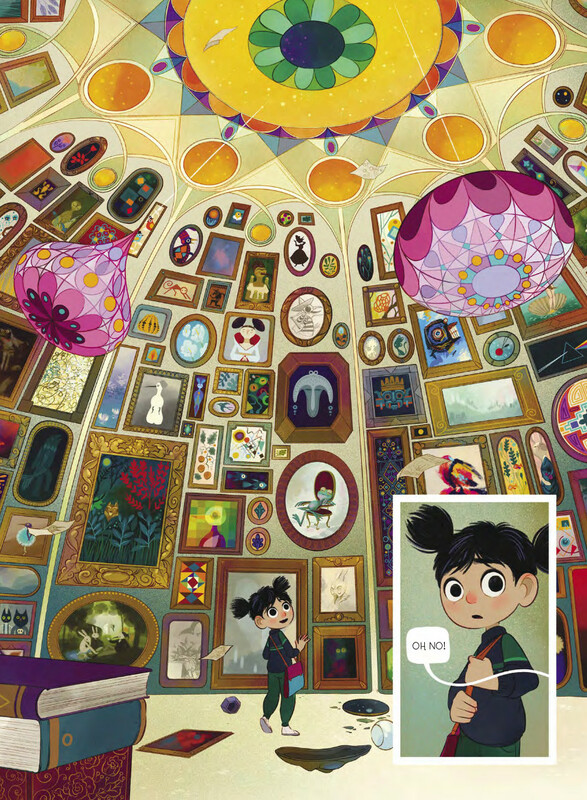 Illustrations used by permission of Nobrow, New York. I AM HERMES! 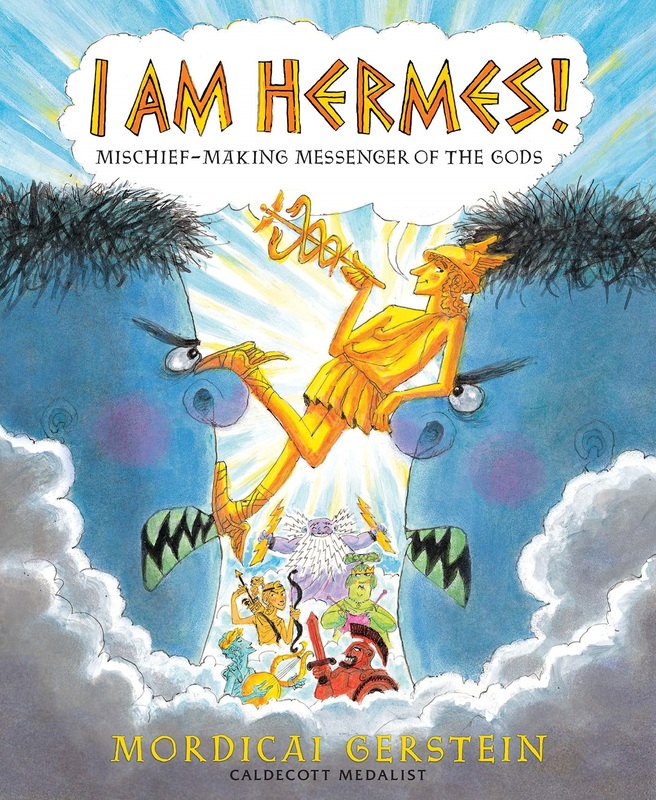 : MISCHIEF-MAKING MESSENGER OF THE GODS. 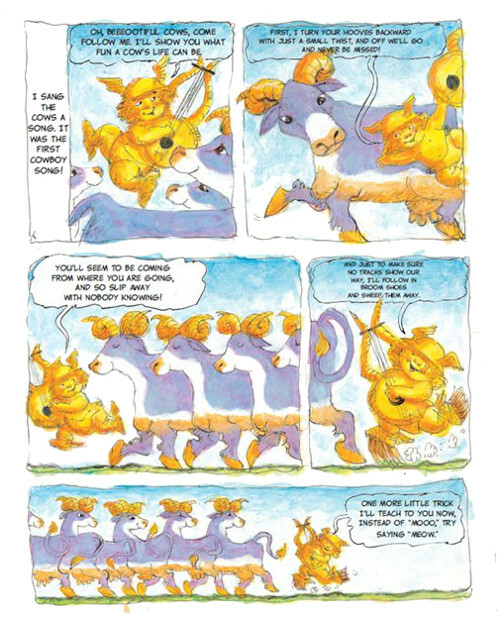 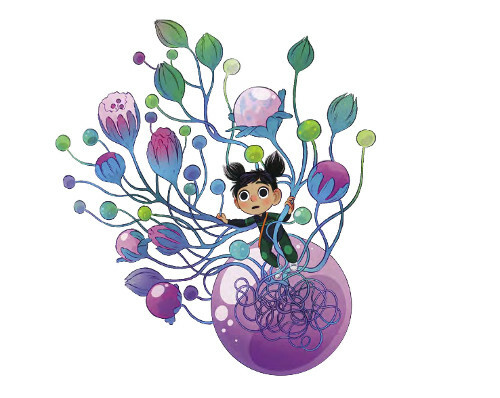 Copyright © 2019 by Mordicai Gerstein. 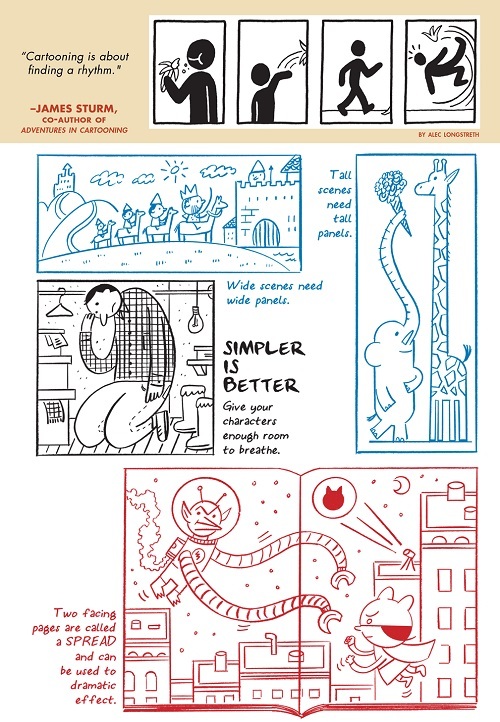 Illustrations used by permission of Holiday House, New York.